This topic contains 2 replies, has 2 voices, and was last updated by Michael Horne 5 years, 9 months ago. I’ve been looking for a worthy Italian rosé to stock for this upcoming Summer sipping season, so I thought I’d taste test a few available Italian pink wines. Since I’m a fan of tasting wines with food and people, last night’s dinner of spaghetti alla carbonara with old friends was a fine meal to give 3 pinks a taste. Pink wines have a bad rap here in the States, with most people associating them with the super-sweet California rosé wines of the past. The Europeans, on the other hand, have been enjoying light, crisp and dry rosé wines for years – the perfect match for lighter summer food fare when a big, bold red would be too much. 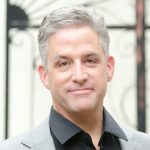 For the American men in the house, your masculinity won’t be threatened if you’re holding a glass of pink wine at a dinner party – 50 million+ European men sip pink wines throughout the summer months every year. An Italian rosé, or vino rosato as they call it, is a popular summer wine that incorporates some of the color from the grape skins, but not enough to call it a traditional red wine. 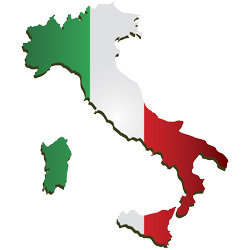 Italian rosato wines are produced up-and-down the Italian peninsula and come in many colors, from a light pink to orange to fuchsia. 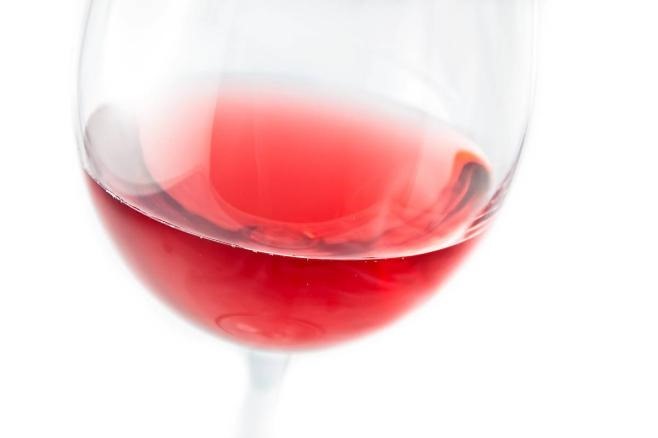 While many rosato wines take on their audacious colors from contact with the skins in the winemaking process, some rosato wines are instead produced by blending or a method called saignée (pronounced “SAHN-yay”) where the juice is bled off after a limited amount of contact with the skins. Most Italian pinks are still (not bubbly) wines, but some are slightly effervescent (frizzante and quite pleasant) or sparkling. 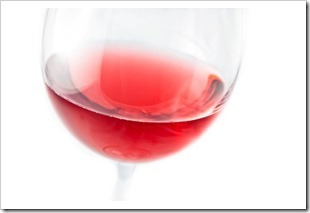 While nearly all Italian rosato wines are dry or off-dry, you will find a few sweet Italian rosato wines. Italian rosato wines are meant to be drank the year after their harvest; so for 2013, that means a 2012 vintage, for 2014, a 2013 vintage, etc. The wines are delicate and their flavors peak quickly, so when buying rosé wines it’s best not to pick anything more than a year old. 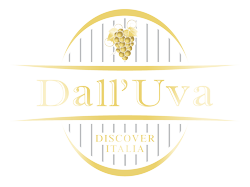 Grape Varietals: Blend of Barbera, Sangiovese, Marzemino and Groppello. This off-dry rosato wine comes through true-to-form with delicate strawberry, rhubarb and green apple on the palate, and an appropriate amount of acidity to balance things out. There’s a bit of residual sugar that makes it a slightly sweeter wine than the classic dry rosé wines of Europe, but it’s lightly present and not over-the-top. 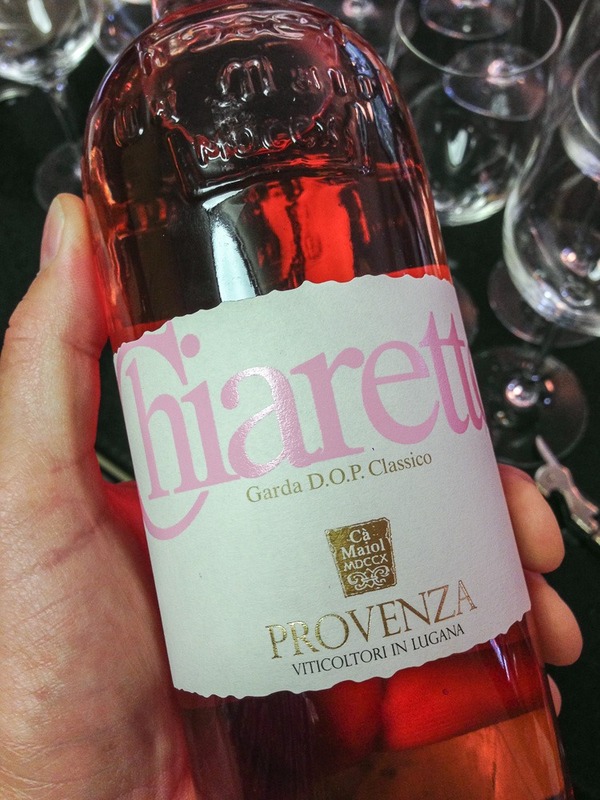 With an alcohol level of 12%, you can drink this wine as an evening aperitivo or with a meal of grilled fish, simply prepared chicken, or even as what I affectionately call “pizza wash.” Even with the brazen pandering to women with the pink “Chiaretto” label, this wine is sure to please men and women alike. 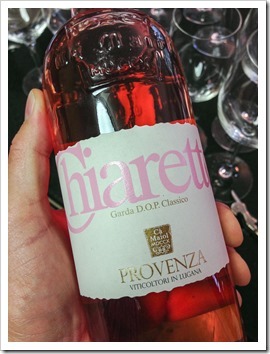 Provenza produces this fine rosato wine year after year, and the 2012 vintage earns a B+ grade from me for its integrity to style, nice fruit (but not a fruit-bomb), lower alcohol and fair price. 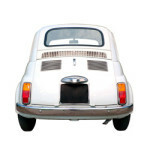 I can see this being a summer staple for after-work aperitivo and light meals. Of the three wines here, this is my top pick. For a dry pink coming in at 14% alcohol, this is a pretty big wine. The nose has light cherry fruit coming through, and there’s more on the palate with underripe strawberries. I notice some black earth on the finish, with a bitterness that reminds me of lemon pith. It tastes better than it sounds. The acidity is pretty high, feeling a bit exaggerated in the mouth and not what I would consider pleasant– and a bit odd for a southern Italian wine with high alcohol. 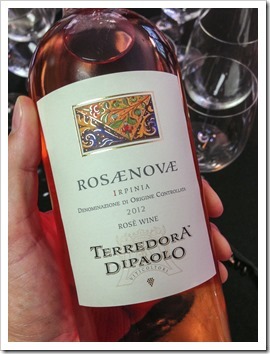 I can see Rosae Novae paired with grilled shrimp and lighter pasta dishes like spaghetti aglio e olio. With such high alcohol and acidity++, I would give this wine a grade of B- for summer drinking. It’s decent and I wouldn’t hesitate to buy it, but I look for lower alcohol Italian pink wines that won’t knock you out after just a few glasses. 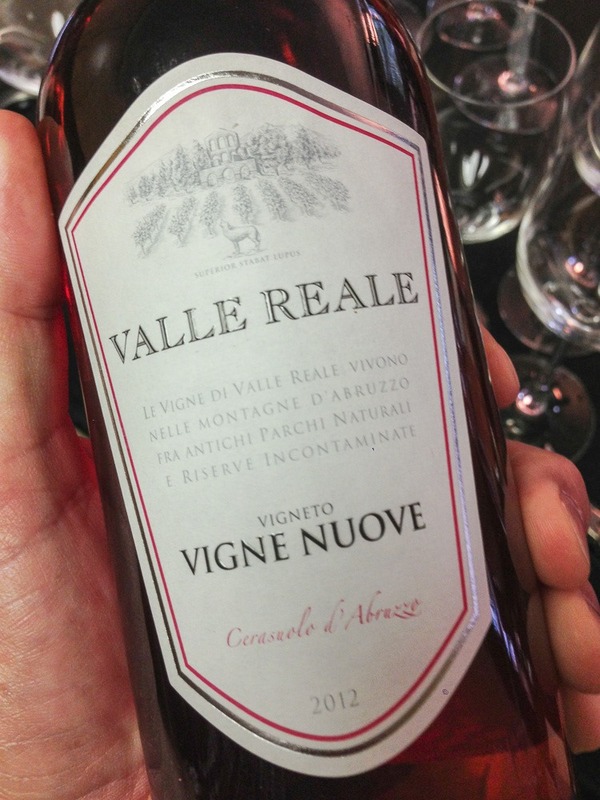 I had high hopes for this über-dry rosato wine, as market maker Leonardo LoCascio usually has some pretty good Italian picks – but this isn’t one of them. I am at a loss to describe the wine, as it tastes more like a skinny white wine than a fruity summer rosato. There’s an unexpected yeasty taste on the wine (likely a flaw), with a little lemon, but it’s missing some of the characteristic pink and red fruits you would expect. The alcohol is in the right range, but that’s about it. 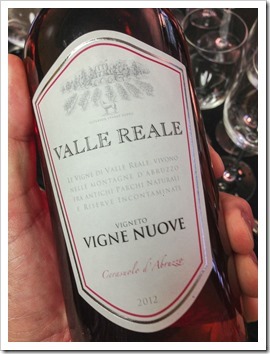 Valle Reale makes some interesting Montepulciano wines that usually get reasonable marks, but it seems like they bombed their 2012 Cerasuolo d’Abruzzo. 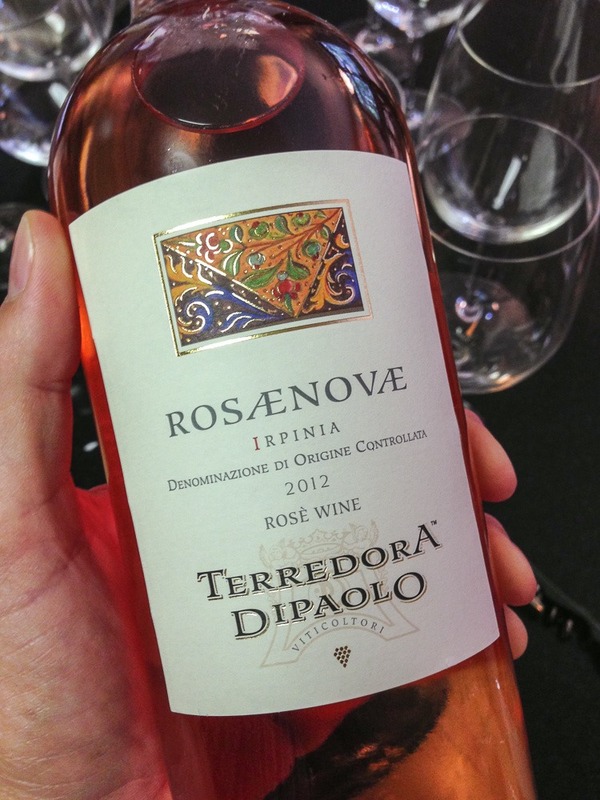 I’m giving this a D grade for insipidness – sounds harsh, but this is not an interesting wine, and for your money there are countless other nice rosato wines to enjoy (like Provenza Chiaretto above). I’m a pretty progressive guy, but for a Summer vino rosato, I expect characteristic pink and red fruits like strawberry, cherry and rhubarb, a nice acidity level that doesn’t bite, and lower alcohol so you can enjoy the wine as you while away the summer evenings. Provenza Chiaretto gets my pick of the 3, and one I wouldn’t hesitate to stock up on for simple meals and informal dinners with good friends. I wish I could find these in my wine shops, but a useful post nonetheless! Hi Stephen — have you tried buying online? I’m not sure which State you’re in, but there are lots of online options for these wines. 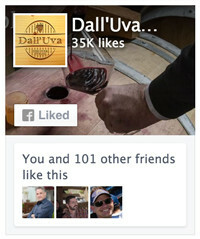 You can also use wine-searcher.com to find other options.